The word scuola in Venice can indicate two things: most of them were professional associations and brotherhoods of people who did the same job and used to meet in such a buildings to discuss about their work and to worship the patron saint of their order. But the word Scuole of Venice could also indicate the religious confraternities for laity, which were born to assist poor people, widows, orphans, old and sick people. Six of them were called “Scuole Grandi“, with an internal rule approved by the State which was called mariegola. 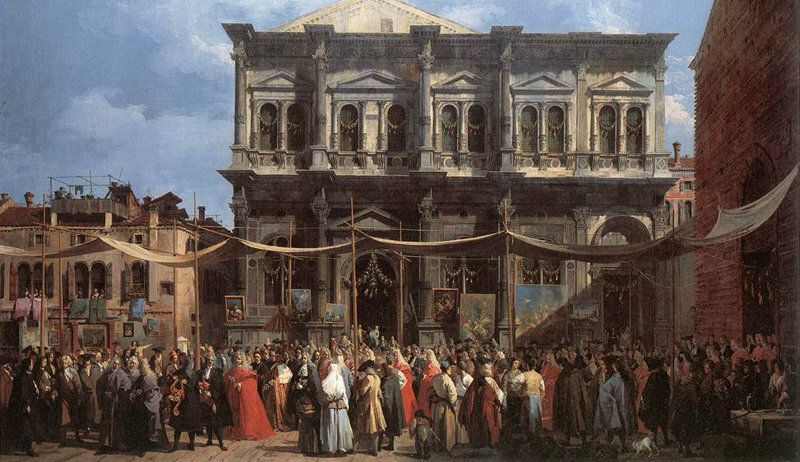 In this section you will find a short introduction to the six Scuole Grandi of Venice.